New England Fertility is a premier international destination for families pursuing fertility treatment. Led by world-renowned reproductive endocrinologist, Dr. Gad Lavy, our state-of-the-art center provides superior, personalized care to fulfill your dreams of starting a family. The fertility specialists of New England Fertility offer the expertise and compassionate care needed to relieve the stress of fertility treatment and put our patients at ease. Led by Dr. Gad Lavy, our medical and administrative teams provide collective experience patients can trust to guide them through the challenges of modern family building. We invite current and prospective patients of New England Fertility to take a tour of our state-of-the-art fertility clinic. Our facility tour offers an up-close look at our offices, patient rooms and laboratory, where dreams of parenthood are fulfilled. The New England Fertility facilities were designed to honor our commitment to ensuring that patients are comfortable in all phases of their fertility journey. At New England Fertility, we understand the physical and emotional toll that can come with fertility treatment and growing your family, which is why one of our top priorities is to alleviate any unnecessary financial concerns. We strive to keep our fertility treatment options affordable, and we’ll work closely with you to maximize your insurance benefits and ensure that you understand exactly what you’re paying for. Learning about the experiences of others who have undergone fertility treatment is one of the best ways prospective patients can understand what it’s like to work with our center. 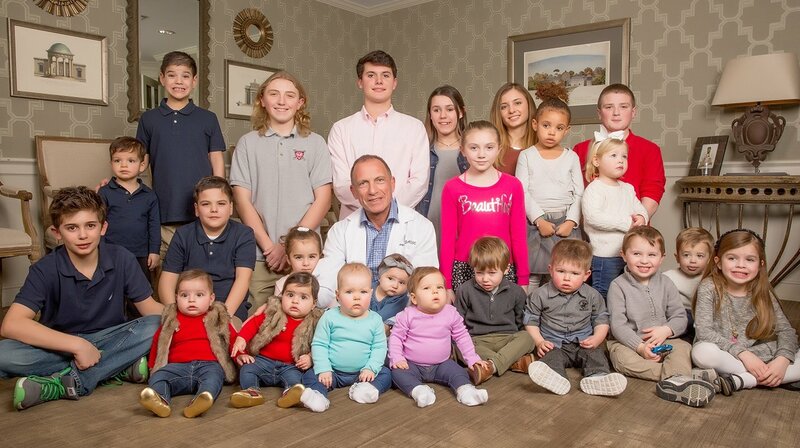 New England Fertility is proud of our work in helping to build families in Connecticut and around the globe, and we’re pleased to share testimonials from former patients of our practice who have kindly shared their stories. Our International Fertility blog is just one of the many ways our team communicates with patients who travel from all over the world for expert fertility treatment and care. We invite patients to browse through the wealth of information our blog has to offer -- there’s something for every unique fertility situation.